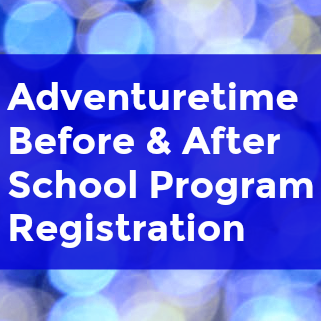 Registration for the Adventuretime Before and After School Program will begin online on Wednesday, May 1, 2019. Please review the 2019-2020 Adventuretime Before and After School Program Registration Information. 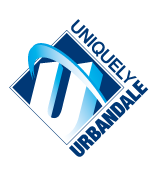 Enrollment is limited due to staff-student ratio guidelines and space availability. Registration must be completed by Friday, July 19, 2019.